ONE LOT LEFT! 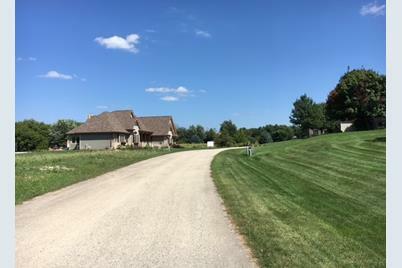 LOT #1 + #3 WAS RECENTLY SOLD & A BEAUTIFUL NEW HOME WAS JUST BUILT ON LOT #3! 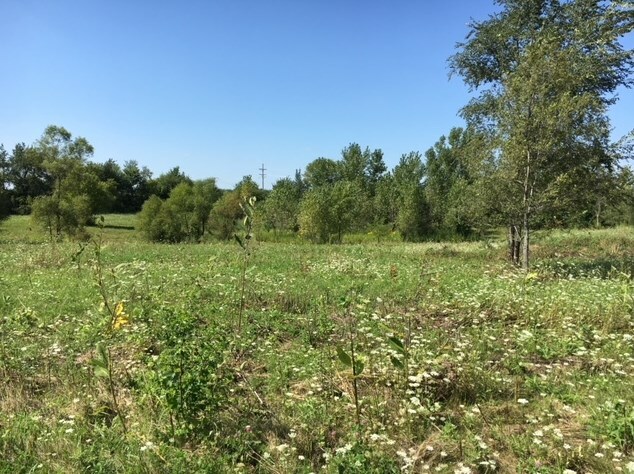 THIS SPACIOUS 2.56 ACRE LOT WILL ACCOMMODATE A LOOK- OUT OR WALK-OUT BASEMENT! 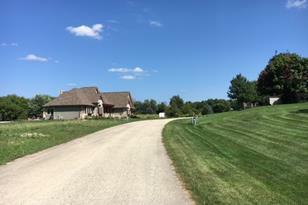 LOCATED IN TRAIL VIEW ESTATES ON A SECLUDED CUL-DE-SAC LOT & IS lOCATED IN ST. CHARLES SCHOOL DISTRICT! CONVENIENT TO ELBURN, DOWNTOWN & METRA TRAIN STATION! 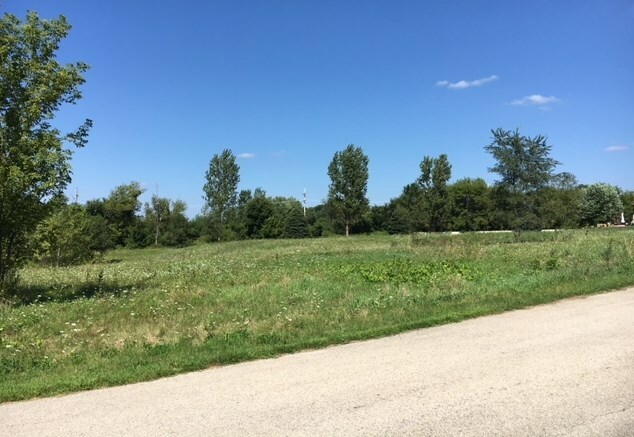 Lot 2 Citation Lane, Campton Hills, IL 60175 (MLS# 10147044) is a Lots/Land property with a lot size of 2.56 acres. 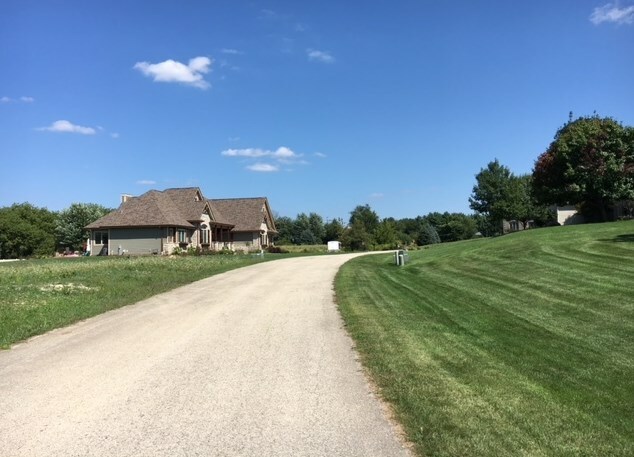 Lot 2 Citation Lane is currently listed for $79,900 and was received on November 30, 2018. 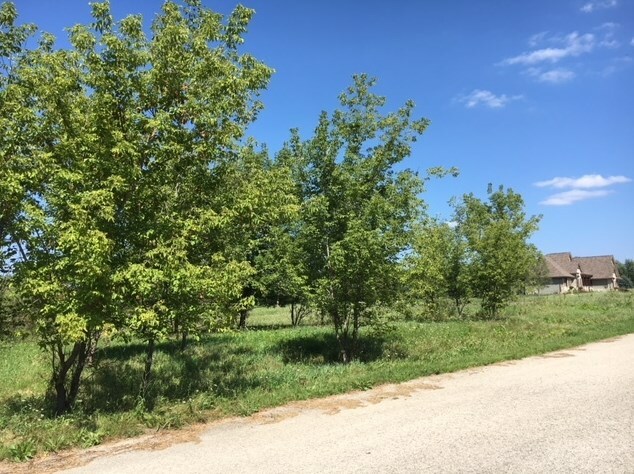 This property is listed by Nancy Iozzo from our Naperville Office.Want to learn more about Lot 2 Citation Lane? 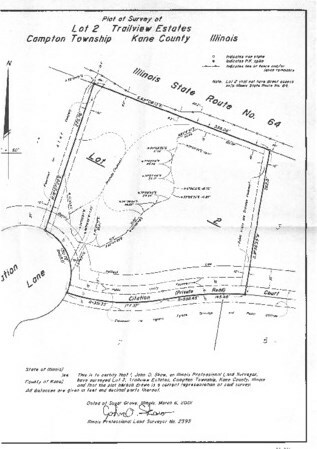 Do you have questions about finding other Lots/Land real estate for sale in Campton Hills? 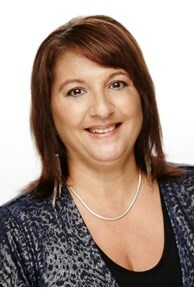 You can browse all Campton Hills real estate or contact a Coldwell Banker agent to request more information.